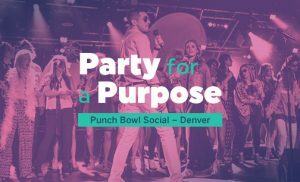 It’s a PA party in the Mile High City at Punch Bowl Social! Come enjoy unlimited bowling, pool, and arcade games, live entertainment, and food and drink with your friends and colleagues. Funds raised benefit the PA Foundation and its work to promote better health by providing PAs and PA students with philanthropic opportunities and resources. 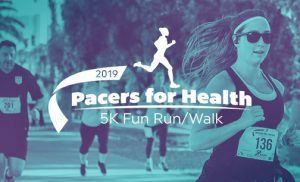 Dash to the finish line in Denver at the Pacers for Health 5K! Enjoy the sights and sounds of the Mile High City, get your endorphins flowing, and keep up with your fitness goals, all while supporting the PA Foundation. Funds raised will support the Foundation’s mission of empowering PAs to improve health through philanthropy and service. Questions? Contact Carina Pascual at 571-319-4504 or cpascual@aapa.org.